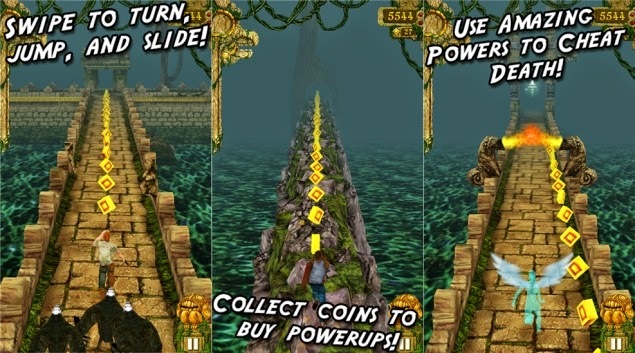 How to Download Temple Run game for PC because its for android not for pc.So today i'm tell you right way by using my method you will ba able to download and play it on pc by keyboards arrow keys. 1. First of all Download BlueStacks App Player in your PC Click Here For Download it and then Install it. 2. Run BlueStacks and then you can use its search tool and find Temple Run Andrid Game and then install it.If you not able i'm also giving below Temple Run Game download link So dn't worrie. 3. 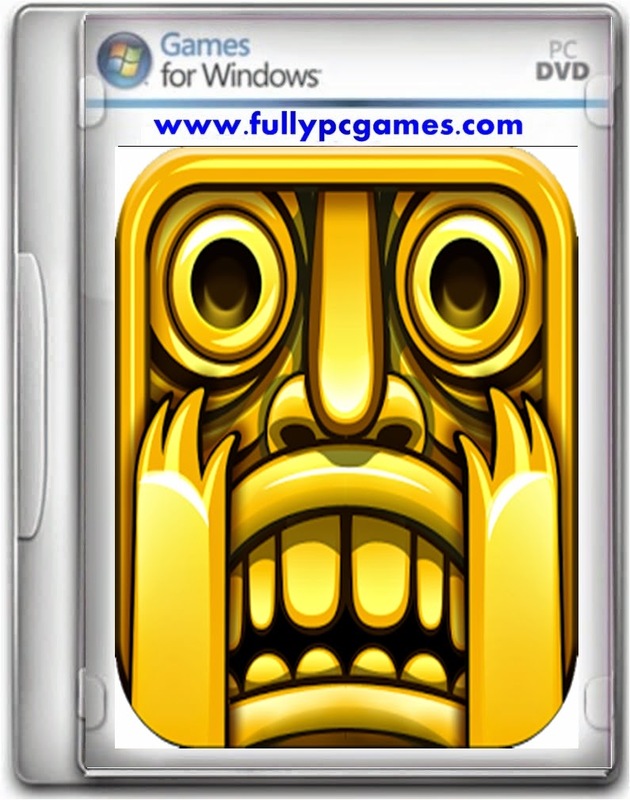 Double Click on Temple Run Game and it will be show in BlueStacks App Player 4. Now Play and Enjoy....If you Like Then Please Share Note: BlueStacks Player App want some time for Install So be Cool.